To celebrate “the most wonderful time of the year,” Atwood Magazine’s Mistletones column features fresh holiday/wintertime tracks and exciting covers of beloved classics. December has a knack for bringing out some of the most poignant, tender, and celebratory music, and we want to highlight that excitement by showcasing new and alternative holiday greats! Spice up your holiday season with songs you can listen to now and cherish in the years to come. 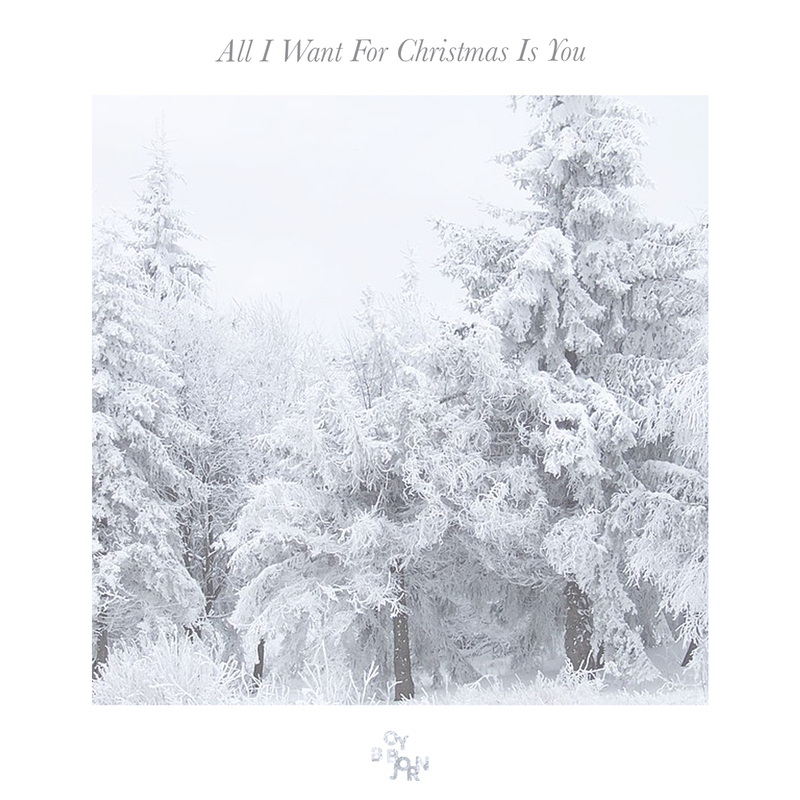 Boy Bjorn’s “All I Want For Christmas Is You” cover completely reinvents Mariah Carey’s holiday classic, offering a haunting alternative full of raw longing, stirring ambience, and heartfelt sincerity. Earlier this year, Atwood Magazine had the pleasure of helping to introduce Boy Bjorn to the world through the premiere of his second video, “Alone at the Severance.” The solo moniker for Madison, Wisconsin’s Brian Holl (1/2 of electronic folk duo Foreign Fields), Boy Bjorn is a ruminative exploration of the spaces in-between. His music can be characterized by intimate ambience, sonic depth, and an intoxicating mellow darkness that imparts onto its listeners a sense of poignant awe. In other words, Boy Bjorn is one of 2018’s hidden gems. 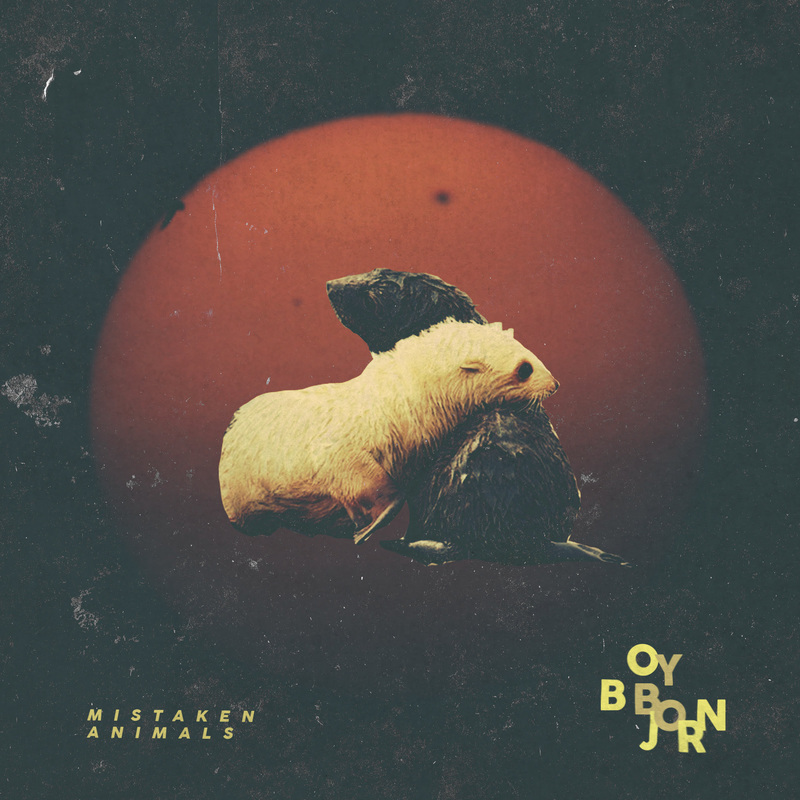 The artist reaffirmed this attractive identity just last month with the release of his enchantingly immersive debut album Mistaken Animals (October 12, 2018 via Communion Records). A deep dive into powerful themes of isolation, purpose, acceptance, and more, Mistaken Animals is an alluring must-listen journey through one man’s hauntingly beautiful core. And Holl isn’t stopping there. Today, Atwood Magazine is proud to be premiering Boy Bjorn’s “All I Want for Christmas Is You,” a chilling cover of Mariah Carey’s holiday classic. “To the control freaks, the obsessive types, I offer you this alternative to this now-ubiquitous kernel of holiday truth,” the artist says with a merry, knowing smile. Stirring, engulfing, and altogether spine-tingling, Boy Bjorn’s “All I Want For Christmas Is You” completely reinvents a holiday classic, further illustrating the artist’s unique character while demonstrating his ability to go beyond darkness and introspective solitude. Stream the new release exclusively on Atwood Magazine, and dive deeper into Boy Bjorn / Brian Holl with our interview below! Why did you choose to cover “All I Want for Christmas Is You”? What originally attracted you to this Mariah Carey song? Boy Bjorn: Who doesn’t get a little thrill down their spine when they hear those first chords of this classic? I understand the thrill quickly turns into panic as the thought hits you, “I won’t stop hearing this song for two more months.” To the control freaks, the obsessive types, I offer you this alternative to this now-ubiquitous kernel of holiday truth. Be merry and kind to your brothers and sisters this season. How did you go about making this song your own? Boy Bjorn: The first thing I did was look up some of the chord patterns and just started messing around with them in Ableton. Once I found the synths I wanted to use, and the arrangement laid out, the rest fell into place pretty easily. Just began cutting up my vocals, and started to bring it into my world. Mistaken Animals, your debut album as Boy Bjorn released earlier this year. How has this new endeavor taken on a life of its own since Foreign Fields’ hiatus, and in what ways does it excite you? Boy Bjorn: Well, one thing I’d like to say about this right away is that Foreign Fields is very much still around! I actually just returned from a two week recording/writing session where we found a cabin here in Wisconsin without cell or wifi reception. Everything from that will become much of LP3 for us. That said though, Boy Bjorn is really special to me to have a very real place to put some of these songs. To categorize them in my head, rather than just being an idea that won’t fit into the Foreign Fields’ ethos that Eric [Hillman] and I have built over time. I’ve needed a solo project for years. We actually had the chance to premiere “Alone at the Severance” earlier this year, which certainly has trace ambient elements that are also heard in “All I Want for Christmas Is You.” What is it about your sound - the ambience, the sonic depth, the mellow darkness - that you find attractive? Boy Bjorn: I really wanted this album, Mistaken Animals, to sound like the stumbling and ethereal conversations you might have while dreaming. A lot of this album is reflective for me, like sitting at the bar with a good friend and talking about the things we might have missed. The growth that can only happen with each passing day. For me, musically, I think thick pads/strings/delay/reverb is my natural tendency with that idea. What is your relationship with the holidays and the holiday season? Boy Bjorn: In Wisconsin, the holidays are a very welcome distraction from what’s actually happening (snow and cold until April). Without Thanksgiving, Christmas, New Year’s, I’m not sure we wouldn’t all give up by February. We're asking everyone to share some of their favorite holidays songs: What are yours? Boy Bjorn: I randomly came across Sufjan’s new Christmas (?) song, “Lonely Man of Winter,” mixed by Doveman. Two very, very, very special people there – and they did not disappoint. Actually, if you’re still reading this, just save my tune for later and head straight to that one.